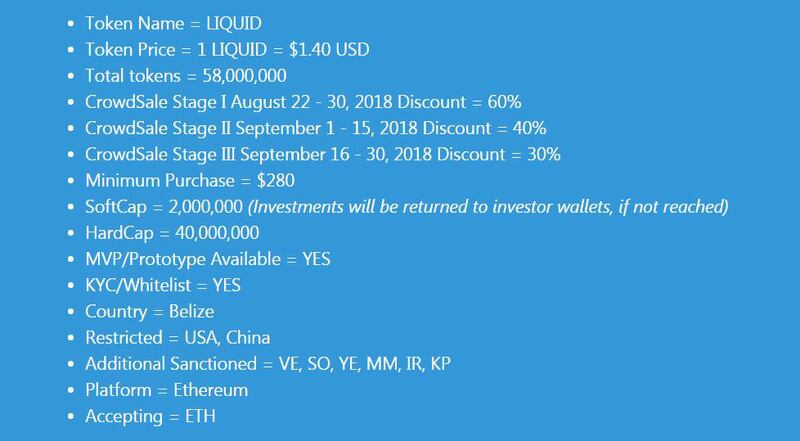 Topic: [ANN][ICO]  LiquidTrade  Tokenized global crowdfunding ecosystem! The LiquidTrade team has been a pioneer since 2009 in architecting and developing technology solutions for online crowdfunding, providing custom branded reliable solutions for SMEs and enterprise customers to launch their own fundraising portals. This is the original CrowdForce team and continues on its mission since 2009, of providing this cutting-edge solution for users to transact in an alternative crowdfunding investment model. The team's software tools have always been highly successful, and have raised over $250ml over 18 months for its web operators. 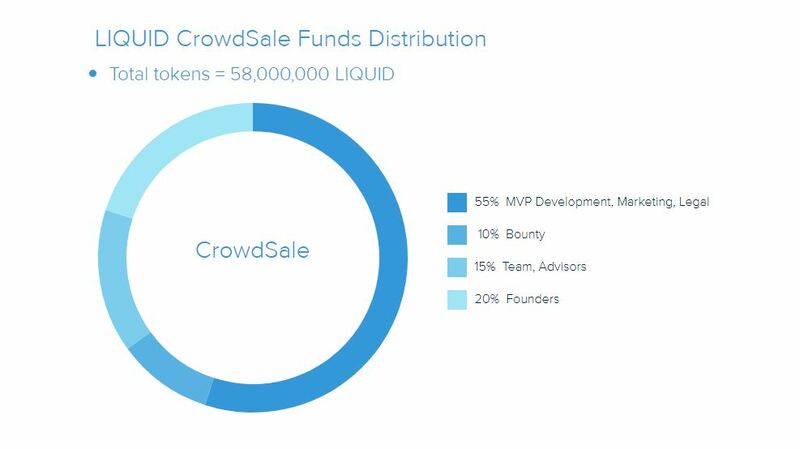 This original CrowdForce team has re-formed and established LiquidTrade, including its seasoned development team, with expertise in the blockchain, crowdfunding software, securities, and compliance. Historically the crowdfunding market has been monopolized by American based platforms and operating under the most heavily regulated securities market in the world. However, the USA realistically only represents 10-15% of the world population, with another 85-90% unserved by this technology. Asia, Africa, and Latin America do not have access to the same coverage of crowdfunding technology, and yet they are the segment of global demographics that are growing the quickest and could certainly utilize this technology, along with blockchain, to boost GDP and succeed even quicker. This is the market that we intend to serve, as new crowdfunding regulations are being passed monthly for new regions. 4: LIQUID tokens are the proprietary method to pay fees required for Fundraisers to generate "rewards tokens" for rewards crowdfunding campaigns, Issuers generate "security tokens" for their capital raises, or users take part in any of the other above activities. Although other cryptocurrencies will be accepted to pay fees, they will incur a surcharge to use. 5: LIQUID is fixed and no new tokens will be generated after the Token Sale. Any unsold tokens from the Token Sale will be burned, reducing the total supply of tokens. Currently crowdfunding platforms are finding that their investors would prefer to have liquidity on their investments in crowdfunded deals. There exists a vacuum for a new portal that will allow them to resell securities among other investors, thereby allowing them more flexibility in their investment portfolio, bringing private investments in line with their public portfolios. 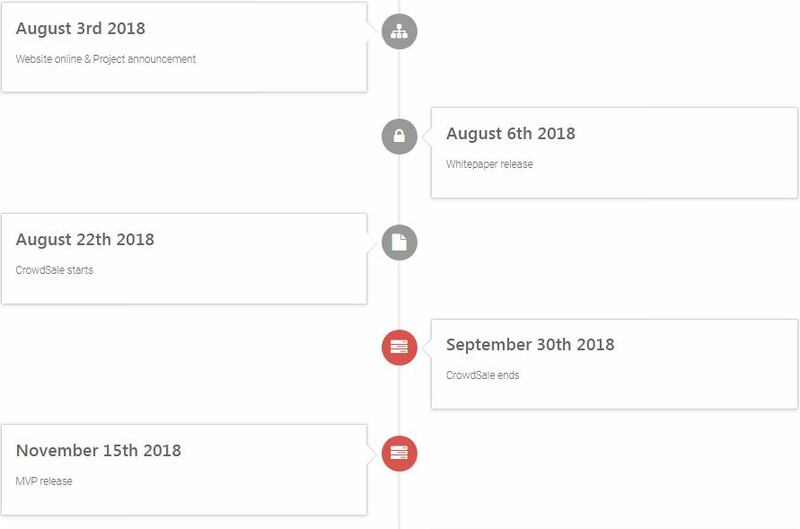 We, at Boost, are a team of business minds and software engineers, that have been part of the CrowdForce corporation, and the original group of pioneers that developed white-label crowdfunding software since 2009, to distribute to organizations that have unique business models to operate crowdfunding portals for capital raising. Our team is certified and experienced in architecting and developing both crowdfunding platforms, and also in blockchain theory and development. 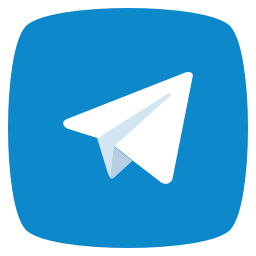 Our engineers have built numerous small to large scale applications in Hyperledger Fabric, Ethereum, MultiChain, and PostChain, in addition to Penetration Testing and Cybersecurity. 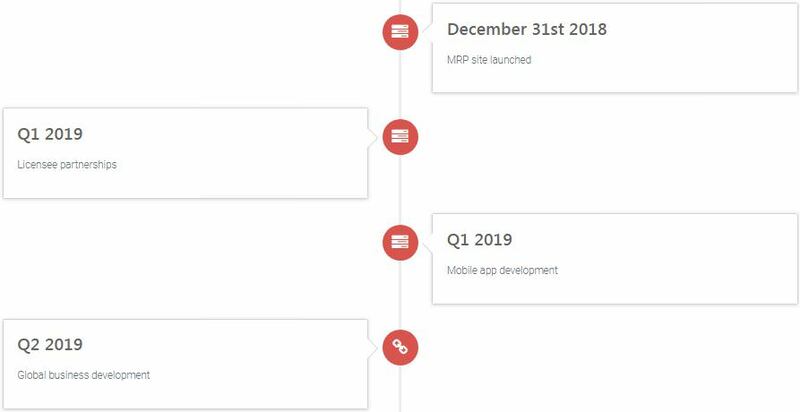 We have experience with ICO ERC20 token launch platforms for clients and are bringing that knowledge to this project. For full team listings, see our Whitepaper.